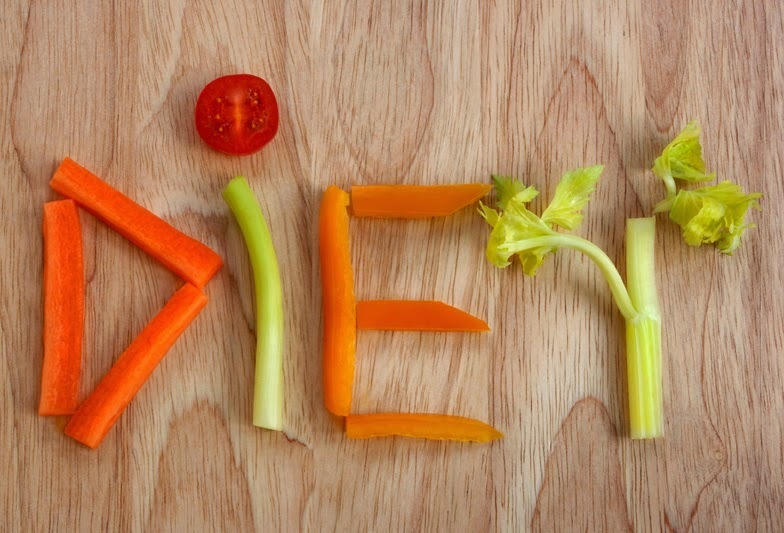 Want to stay healthy and live longer not by cutting your diet but by eating all what you want? Read below! An old saying "Breakfast like a king, Lunch like a Prince, and dine like a Pauper". How many of agree to it?? I guess all...but how many of us follow it? Hmm... Life is a race and every one has to run fast so we forget break-fast. Breakfast is like a fuel to the body after long night fasting. It gives you energy to work faster and better. Doctors advice that break fast should be consumed within two hours of waking up. This should never be skipped as it restores glucose levels and carbohydrates which are needed by brain to function.This can even improve your mood and reduce stress level. So never skip breakfast! People say "Eat more fruits". They contain lots of nutrients which are important for body. They contain good amount of fiber which not only reduces cholesterol but also helps in reducing weight. This soluble fiber helps in digesting food as well.It is like "Nature's FAST FOOD" which has taste and is healthy and is readily available. They are rich in vitamins and minerals. They should be taken fresh but dried fruits and juices should be avoided as they have high concentration of sugar which is not good for health if taken daily. You should drink a lot of water as it not only keeps you healthy but also makes your skin glow!It maintains body balance of fluids. when you feel thirst your body triggers a mechanism of thirst and that is point which you should not ignore and keep your body hydrated always. Water helps your skin glow as dehydration may lead your skin look dry and wrinkled which can be cured by proper hydration. It keeps your kidney clean and healthy. Also plays and important role in normal bowel function. You should always plan your diet in such a way that you get all of the very important vitamin and minerals, by also keeping in mind that you do not miss out few or over-intake any. In this way you will know that exact amount of calories, carbohydrates, fats and mineral you are having so that you can stay healthy and beautiful for long. 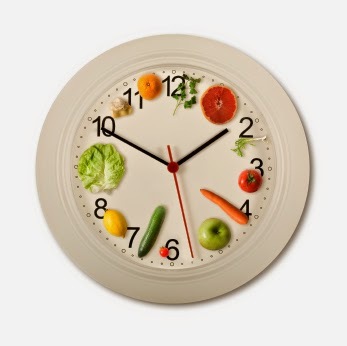 Eat five small meals than three big meals because it is easier for body to digest and keep your blood sugar level constant through out the day. It will keep you energetic and fresh. Sugar is part of many processed food which are taken daily. this adds to around 500 calories to body per day. It not only increases calories but also increases disease risk factor. People think obesity is the root cause of diseases like hypertension, heart Attack etc. 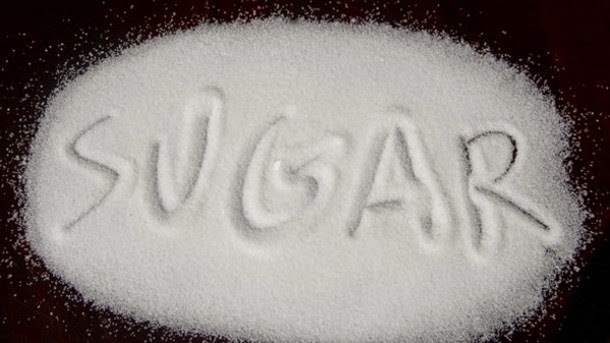 but sugar plays a key role in taking these diseases to another level. So always check the amount of sugar you are having. 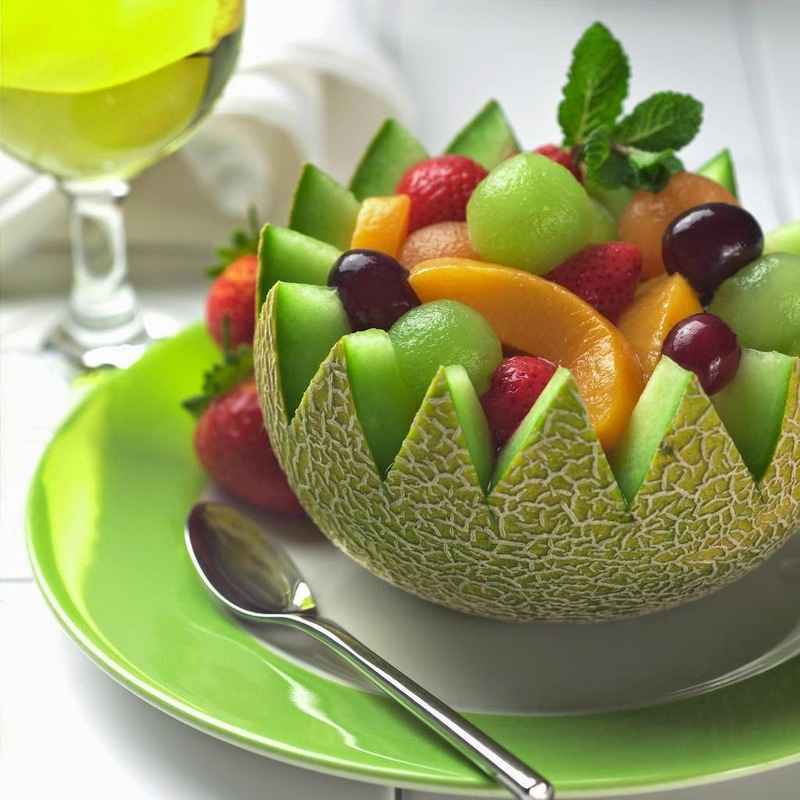 Want to feel fresh all the day and perhaps live longer and healthier?? THEN EXERCISE! There are so many benefits of exercise. It controls weight and boost energy level. It fight diseases and health condition. It increases immunity. regular exercise in form of any physical activity like plying games etc will help your body manage wide range of health issues like depression, metabolic syndrome etc. Stay healthy and exercise! 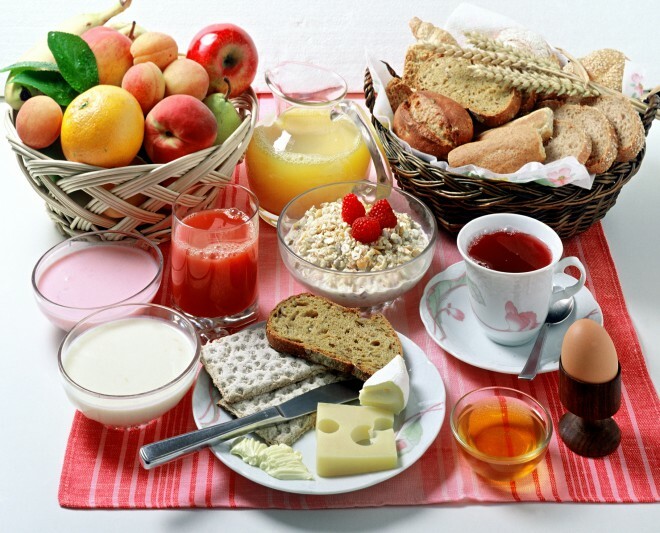 Great post!I love breakfast and always say that's a key to stay skinny. I love eat that ! Same here dear! !...I recently joined Aerobics....What do you prefer? gyming or playing sport? Indeed.... share with us how you are going to plan? So so great ! Mioum ! Thank you so much dear! Kisses to you ! SuRe girl go ahead ! Wow.. great tips and facts.. Thanks for your tips! My daily diet is not very healthy. But I never skip breakfast and I go to the gym regularly. Ekaterina you can exercise in the evening if you don't want to get up early....Also you should not skip food...else your body get lower in terms of immunity i.e fighting diseases. 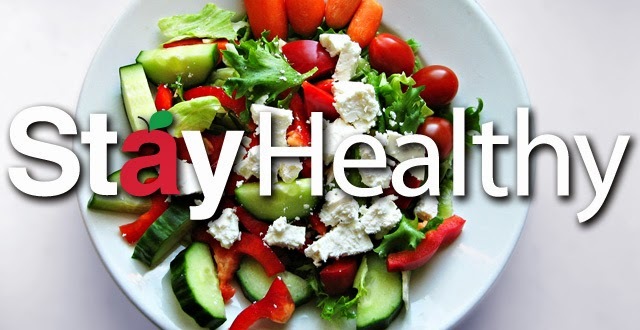 Eat good food and stay healthy! Great post - I need to implement these tips into my life! Thank you very much for these great info! My day begins with glass of water and good breakfast. Oh WOW that a wonderful practice! Thanks for sharing! Its always nice to find more ways to stay healthy! Thank you very much for the advices!!! I think eating breakfast is so super important. I can't live without my breakfast! I know a lot of guys that eat less calories then I do but have more pounds on their hips because they never eat breakfast! Amiga que post maravilhoso amei. Liala I believe you must have started eating fruits as you have a beautiful skin and to keep it beautiful for a longer period of time you should make fruits a part of your diet! Love you! These are some really nice tips and yes, hydrating is really important!! Great advice! 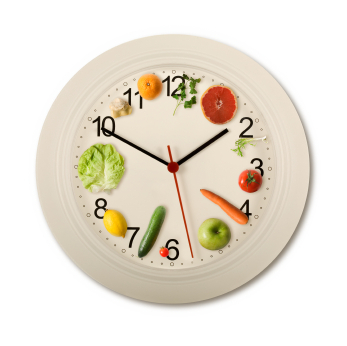 Can't agree on the timing though, my breakfast is at noon, lunch at 4 pm and dinner at 9. Who would ever eat dinner at 6? In Italy restaurants don''t even open until 7:30 pm :) Anyway, great post! sound like really good tips- im going to start my full workout regime soon - definetly going to use some of this! !